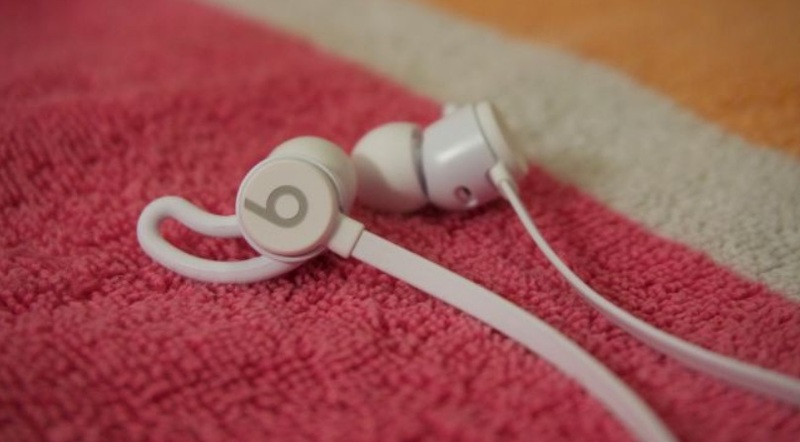 The BeatsX are a solid pair of in-ear headphones. They might not have the highest clarity out of all the headphones we’ve tested, but that’s something they make up for with supreme comfort, smart iOS integration and a surprisingly effective Quick Charge feature. 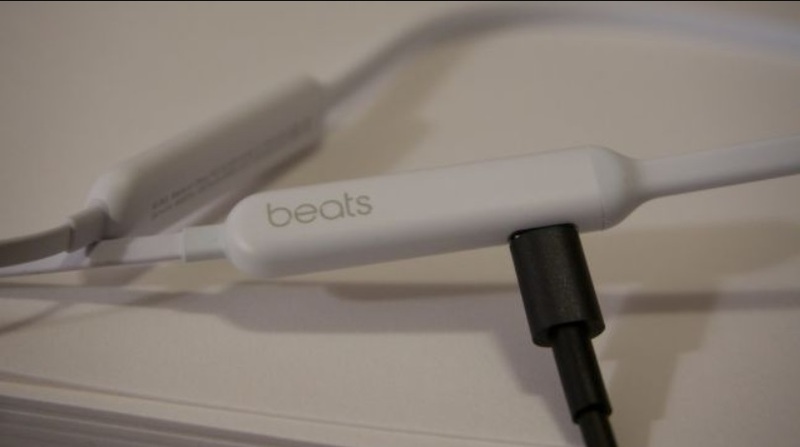 Beats by Dre has long been a traditional headphone maker, but the BeatsX are a different breed. That’s because rather than sticking to bass-heavy workout earbuds or wildly expensive over-ears, the company has dreamed up a new pair of musically inclined in-ears for anyone already sick of losing their brand-new Apple AirPods. 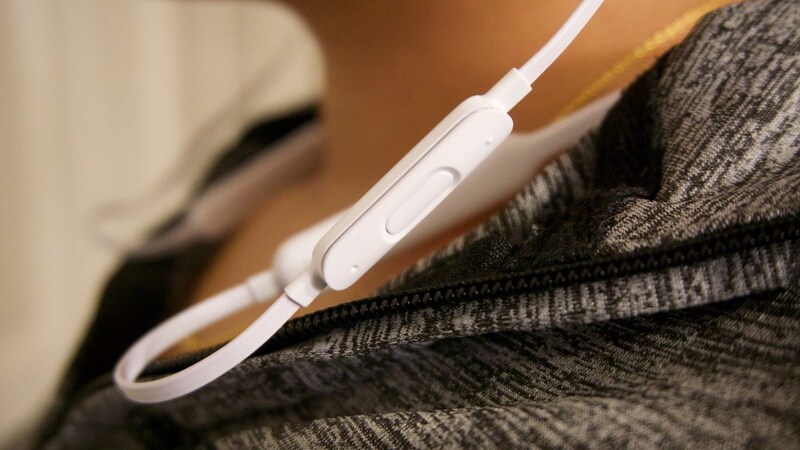 Although they’re a bit different, the BeatsX borrows a lot from previous Beats products. 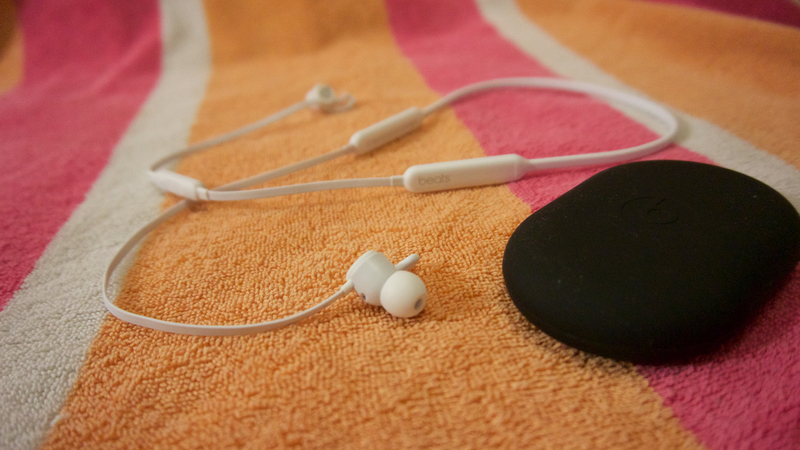 For example, the headphones have a flat, no-tangle cable and stellar compatibility with iOS devices. 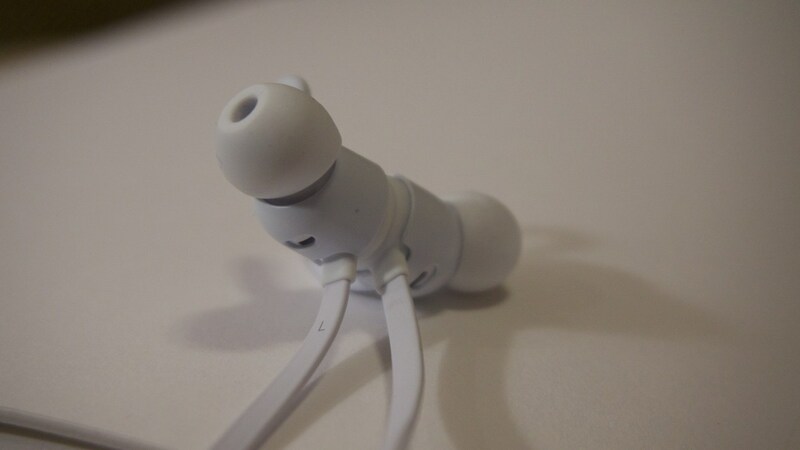 But they also carve out their own niche as one of the first balanced pair of headphones from the low-end loving company. 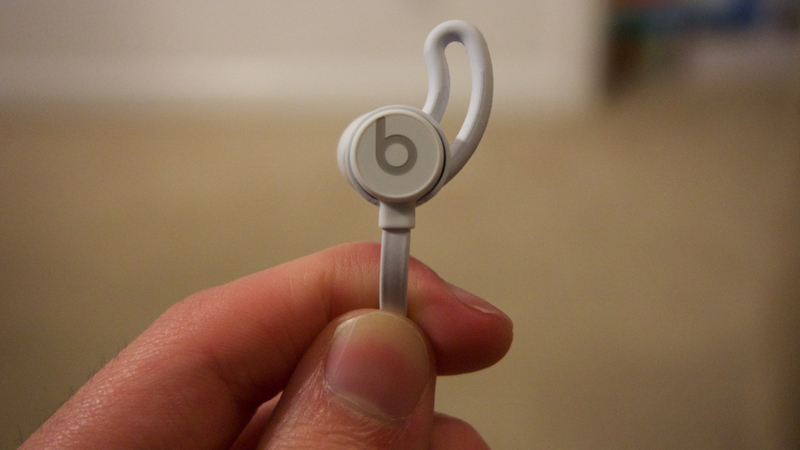 Speaking of workouts, the BeatsX is water-resistant, but not fully waterproof. 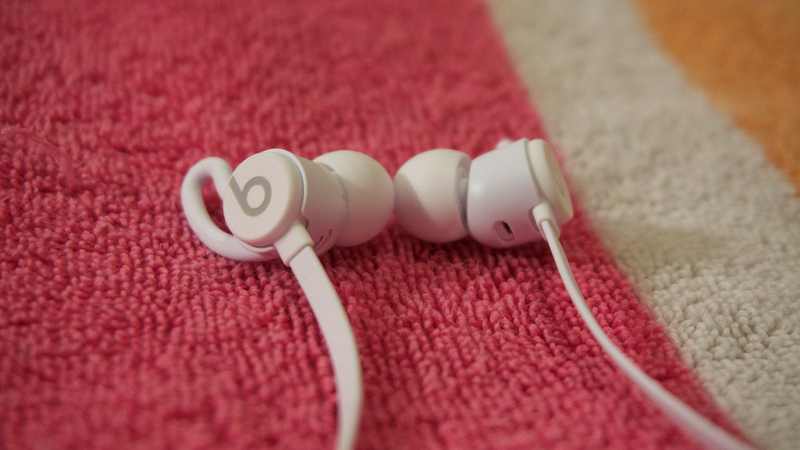 In practice that means you can take the BeatsX with you on a sweaty trip to the gym without fearing for their safety … as long as you avoid taking them into the pool. 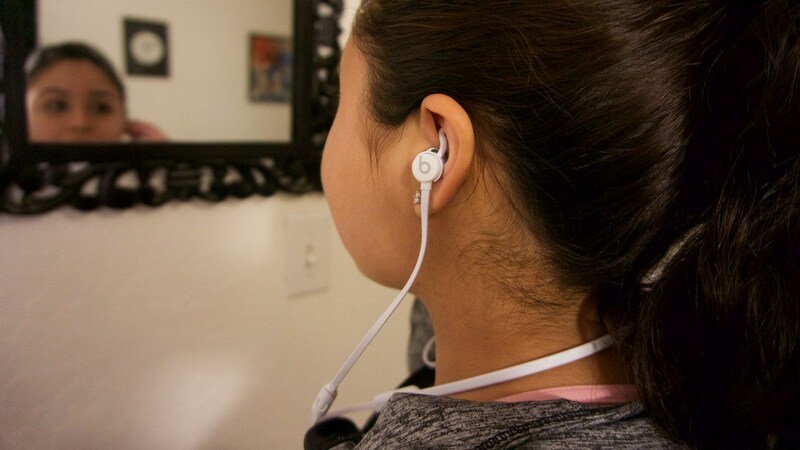 When they’re outside of your ear and loosely hanging on your chest, the earbuds will snap together thanks to built-in magnets that help keep the wires from getting tangled – a neat, novel feature if we’ve ever seen one.